Hello! Thanks for visiting today! I'm doing Craftin Desert Divas Linky Party. All embellishments, paper and card stock is from my stash so I do not have all the names of the companies. 1. I started with pink and white flowers that Jueli gave me. I altered some to make it more like the flowers I received but in a smaller size. 2. Today I'm using a coffee cup for the vase, I spray painted it in Hammered. 3. 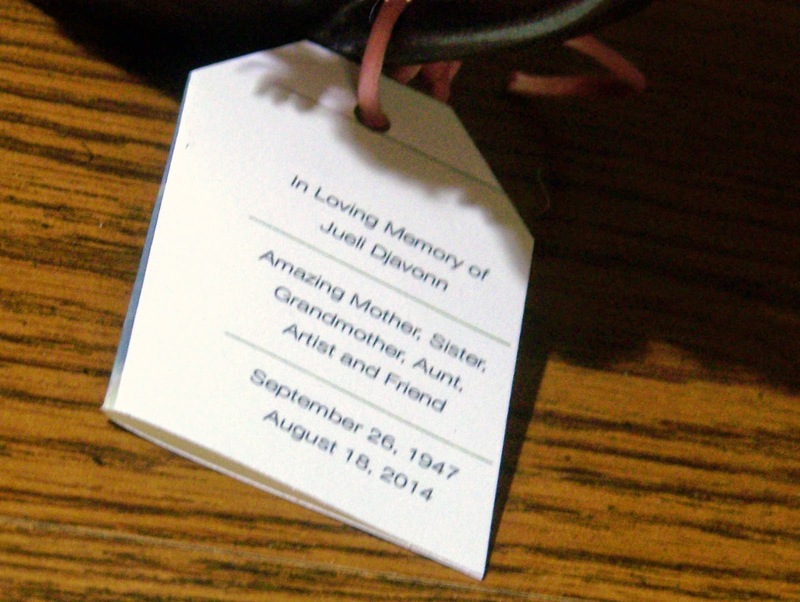 Then added the tag made from card stock showing the photo and "in loving Memory" to Jueli. Such a beautiful project to honor the memory of someone special. 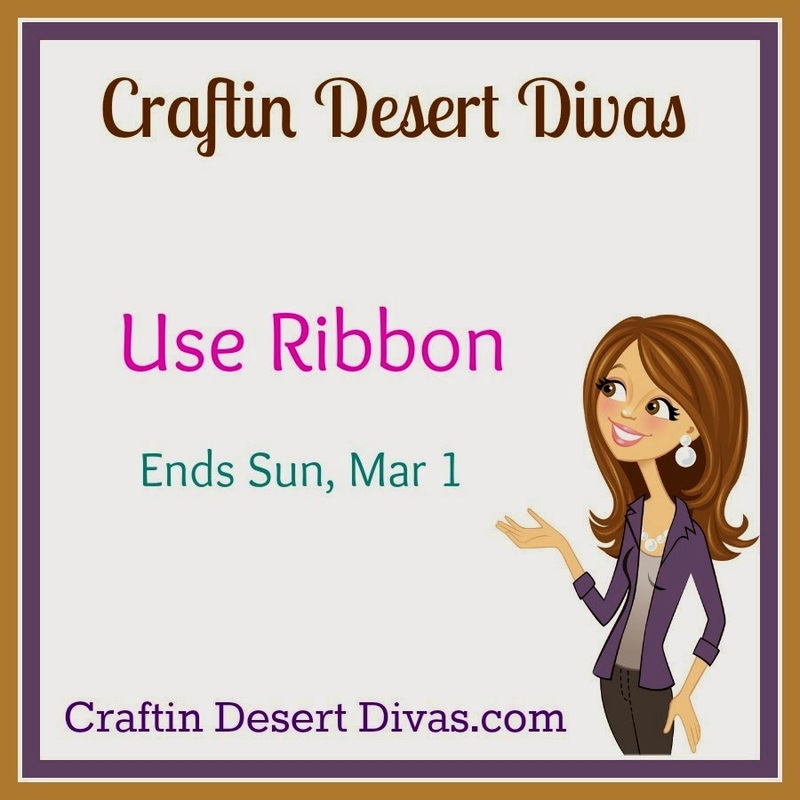 Thank you for joining our Use Ribbon Linky Party at Craftin Desert Diva's. Hope you have a great day!